There are estimated to be more than 200,000 domestic migrant workers in Lebanon, many of whom face oppressive conditions and are not allowed out of the homes of their employers. 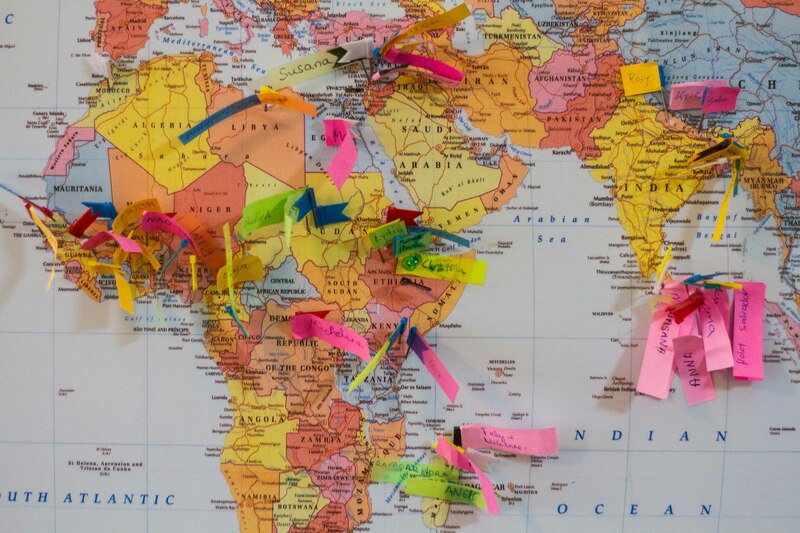 A map from the Migrant Community Centre showing the country of origin of those who attend its courses. The most migrant workers come from Ethiopia, while thousands also arrive from Bangladesh, the Philippines and Sri Lanka every year. 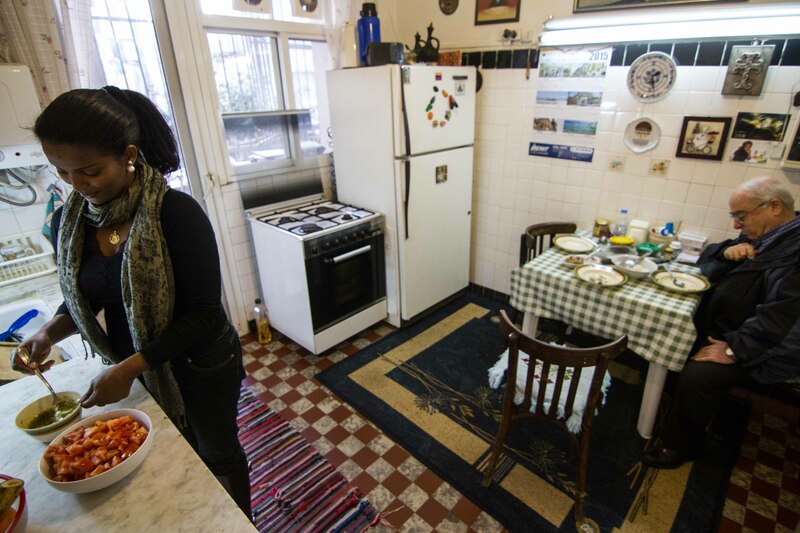 Rahel Zegeye serves lunch to her employer, with whom she has a good relationship. Many others are not so fortunate, with suicide rates high among domestic migrant workers. 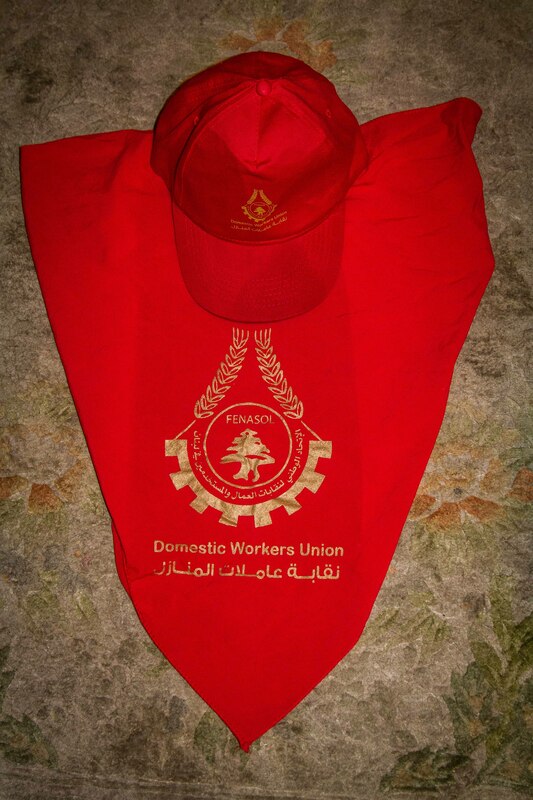 Under the ‘Kafala’ system, it is common for an employer to have possession of their domestic worker’s vital documents. 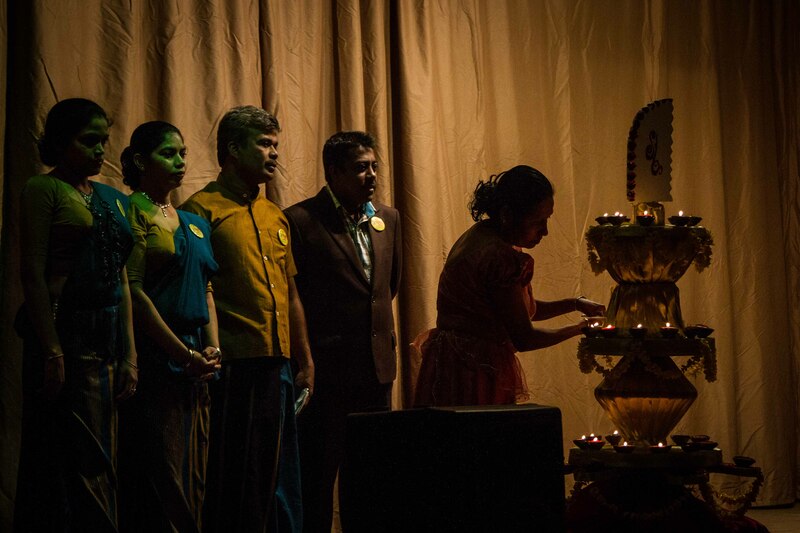 The opening scenes of a Sri Lankan play performed by members of the migrant community on a Sunday in Beirut - the only day that some domestic workers have off. Others do not have any days off. 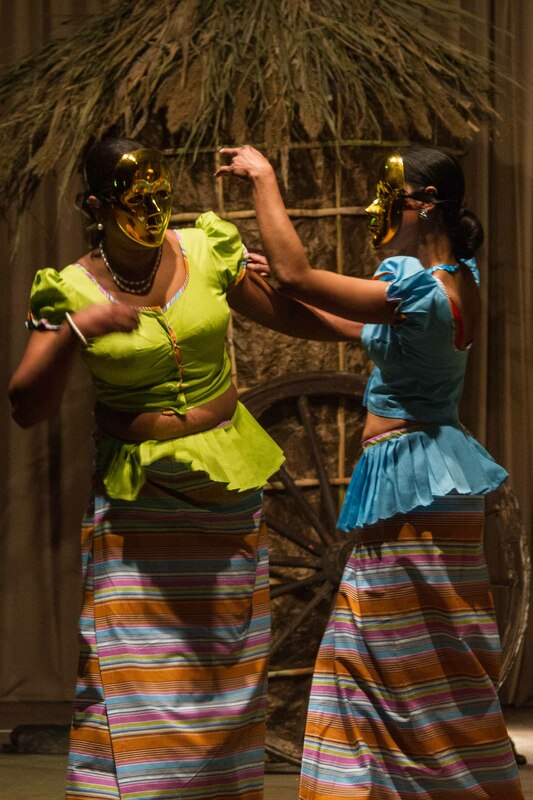 Two women perform roles in a Sri Lankan play depicting the troubles and dangers of migrating to a new country. 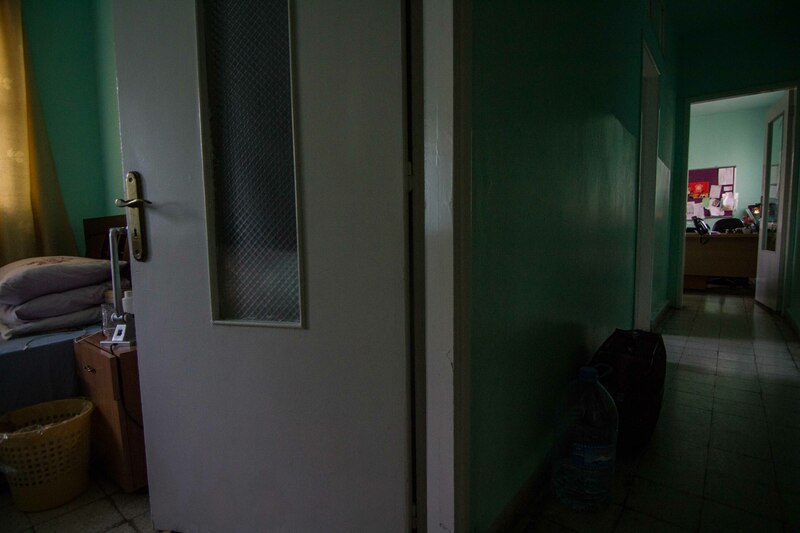 One of Caritas’ refuges for migrant workers in Lebanon. 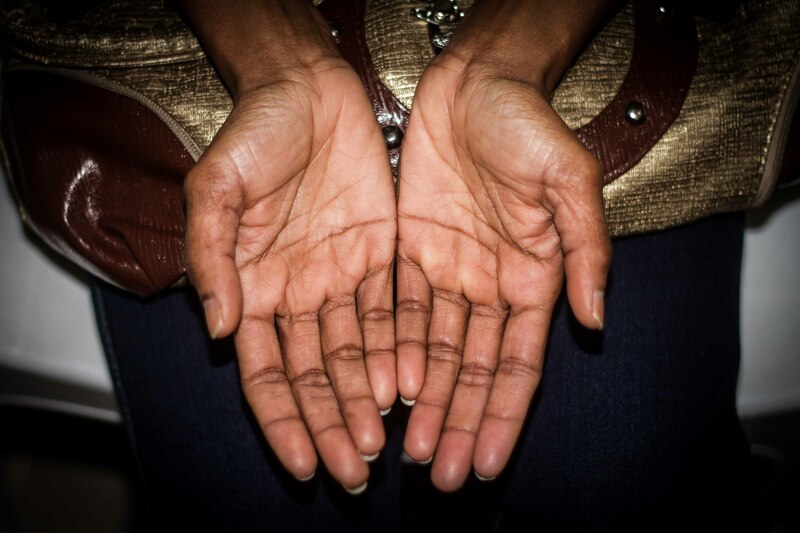 Stories of migrant domestic workers suffering abuse are common. Aishani claims she fled the home of her employer after he beat her, having failed to pay her for more than two years. More than 300 migrant workers attended the launch of the union in January 2015. The government subsequently declared it ‘illegal’. 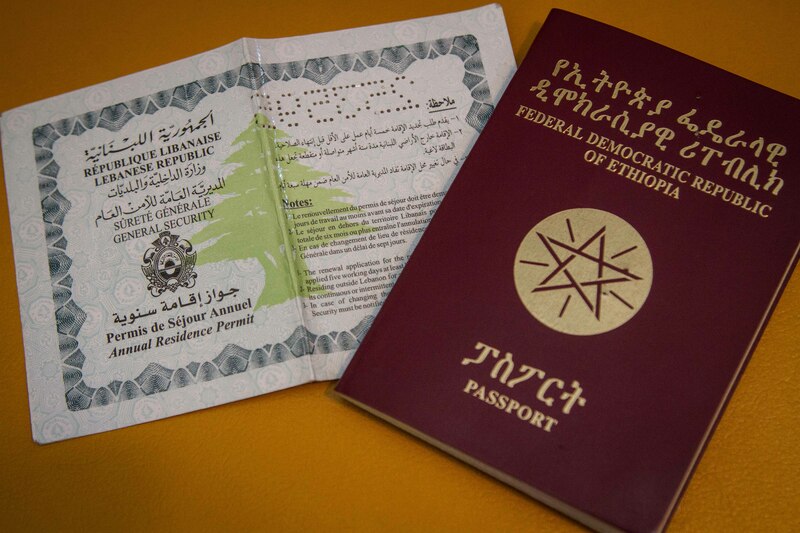 An Ethiopian who moved to Lebanon more than a decade ago, Rahel Zegeye is keen to see the union expand. Among the services it provides, the Migrant Community Centre offers computer skills courses. 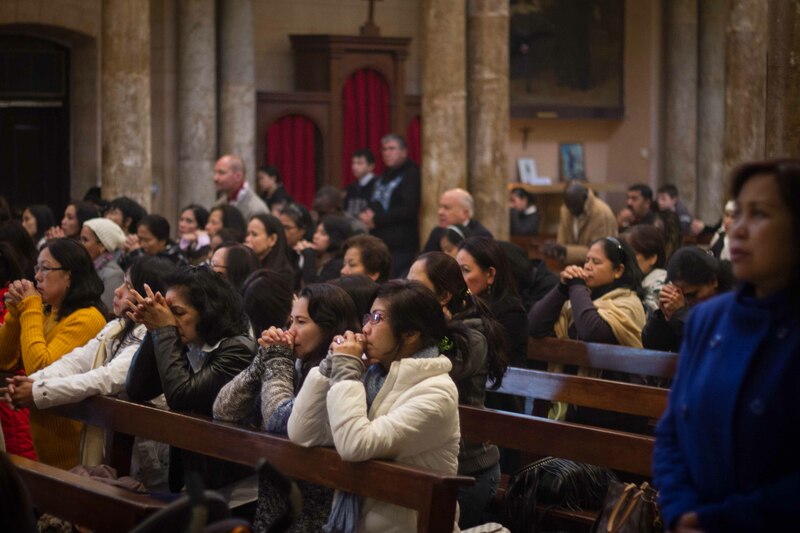 A congregation attends mass at St Joseph Church in Beirut. The Catholic church has a large attendance from the Filipino migrant community. 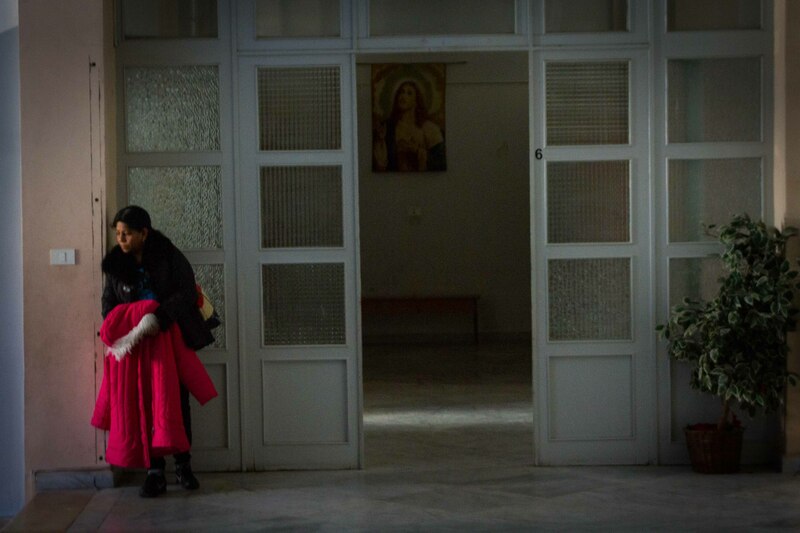 Churches have long provided a communal space for migrant workers within Lebanon, many of whom are only allowed time off from work and out of the house on Sundays.